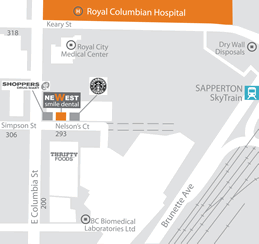 become the proud owner and principal dentist of NeWest Smile Dental, located in the heart of New Westminster’s Brewery District. appreciate his precise anaesthetic technique, and his charismatic and caring chair-side manor. 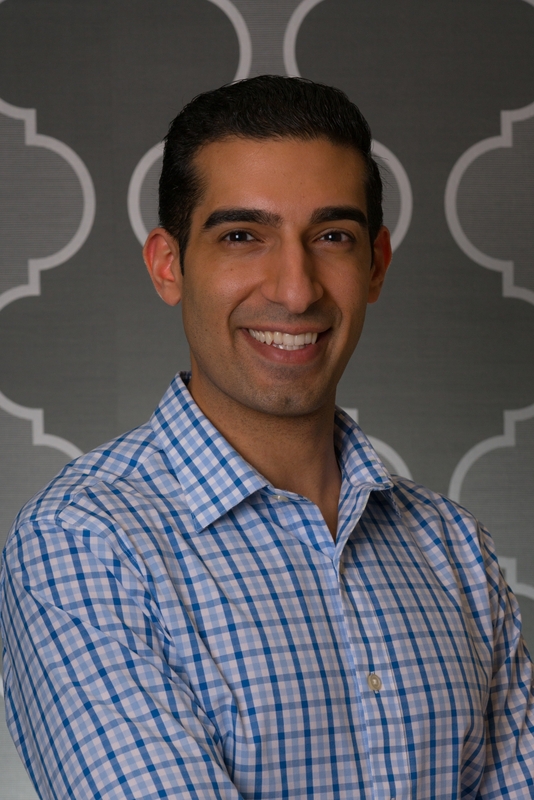 Dr. Shivji advocates for his patients, and enjoys educating patients regarding their oral health care, with consideration of each patient’s specific concerns- both restorative and cosmetic. As well as growing his practice, Dr. Shivji has a strong interest in population and public health. He has traveled to San Quintin, Mexico on a dental mission to provide dental care to communities in need. In his spare time Dr. Shivji enjoys spending time hiking and skiing around beautiful BC, keeping up-to-date with his passion for cars, and spending time with friends and family. 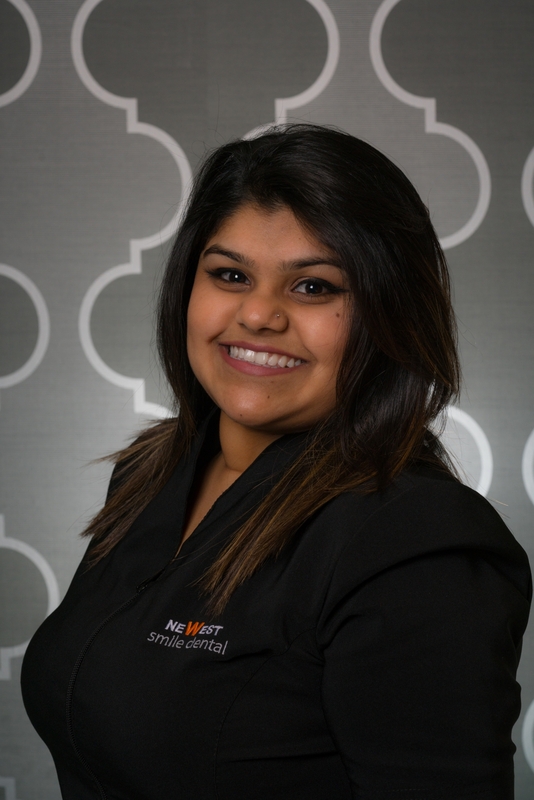 Manj graduated from The Vancouver College of Dental Hygiene in 2017 and has been a valued member of our family since. Her favourite part of dentistry is getting to know each of her patients and educating them on proper oral care. Manj takes great pride in making every cleaning as fun and enjoyable as possible because “bright and shining smiles are a hygienists’ greatest reward.” You can often find Manj on a wild adventure with friends and family or working hard at the gym. Michaela graduated from the Certified Dental Assisting program at VCC in 2012, and has been working in the dental field since. She prides herself on having a comforting chair side manner, making the experience of going to the dentist as pleasant as she can for her patients. 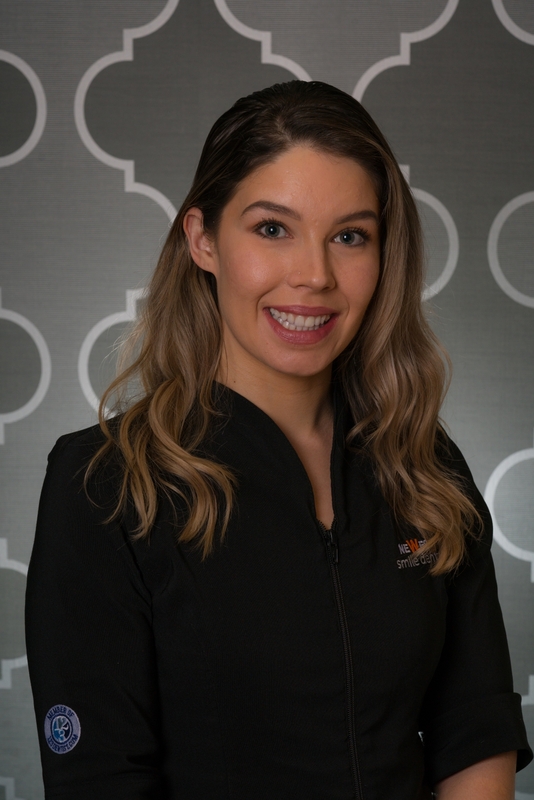 She is thrilled to be part of a caring and energetic team, and enjoys seeing her workmates smile just as much as she loves seeing her patients smile. Outside of dentistry, Michaela enjoys trying new things, painting, reading and eating good food. 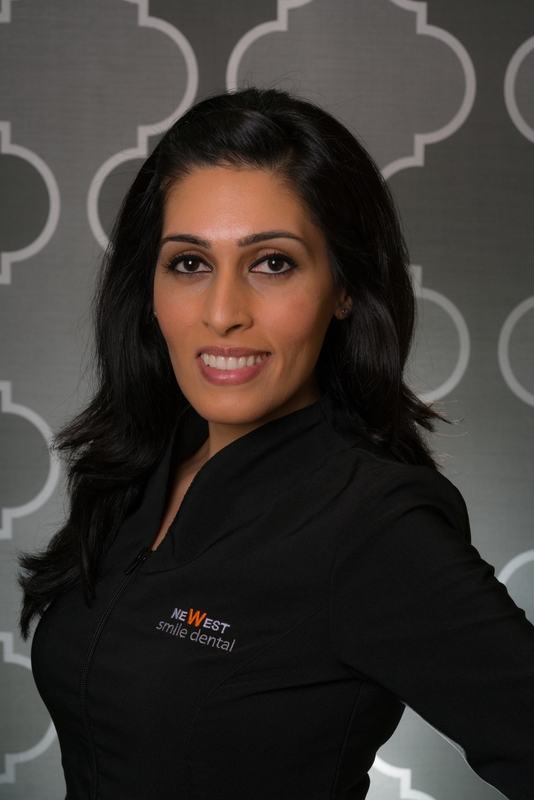 Harpreet graduated from the Toronto College of Dental Hygiene in 2010, and has been the head hygienist at Newest Smile Dental since 2014. Her gentle touch and genuine compassion for our patients guarantees a satisfying dental experience at every cleaning visit. Her favourite part of dentistry is working in a friendly and welcoming office environment where patients feel comfortable. Outside of dentistry, Harpreet enjoys shopping and catching up on her favourite shows on Netflix. Janelle graduated from The Certified Dental Assisting Program at VCC in 2016 and has been working in the dental field since. Most recently she has expanded her role to become the head administrative receptionist of our team. 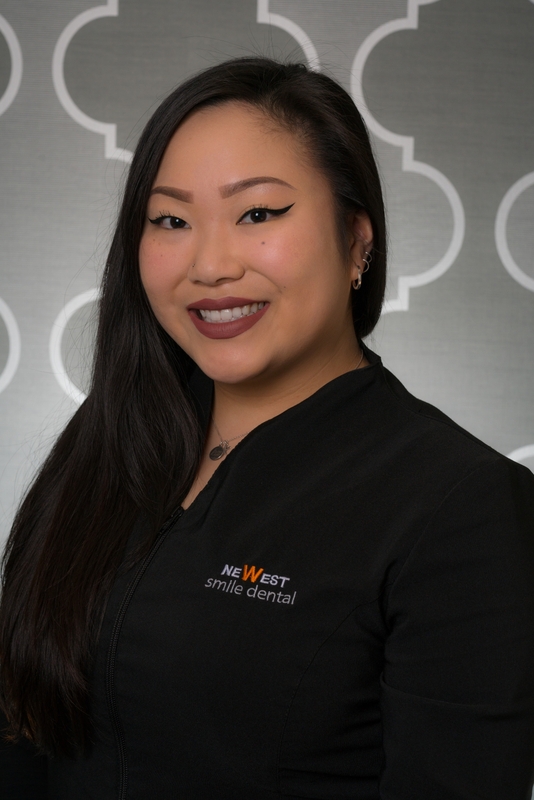 Having been cross trained to work in both our clinical and administrative teams has truly given her the ability to assist all of our patients with their dental needs and concerns. 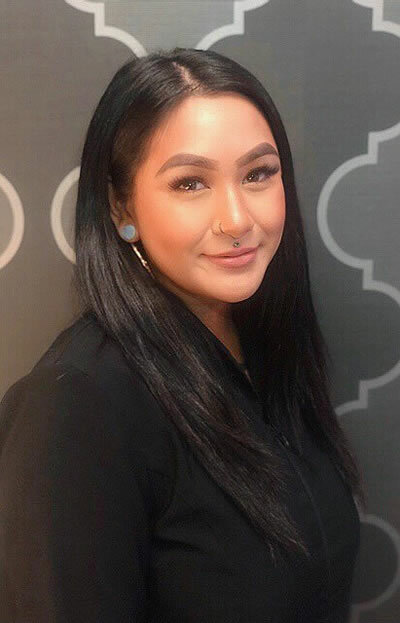 With a strong work ethic and loving nature, Janelle’s first priority is client care and comfort. Her favourite part of dentistry is meeting new people and helping to maintain happy and healthy smiles. Outside of work, you may find Janelle exploring the great outdoors, with her adorable cat Hunter or watching Netflix. As a recent graduate of the Dental Reception Coordinator program at VCC, Molly has grown to be a valued member of our team. She takes pride in helping patients better understand their dental benefits as well as ease any concerns they may have. A few of Molly’s favourite past time includes attending festivals or shows, keeping up with her fitness goals and expressing her creativity through make up. When she isn’t trying out new recipes in the kitchen, you can catch her hanging out with her cat, Salem!